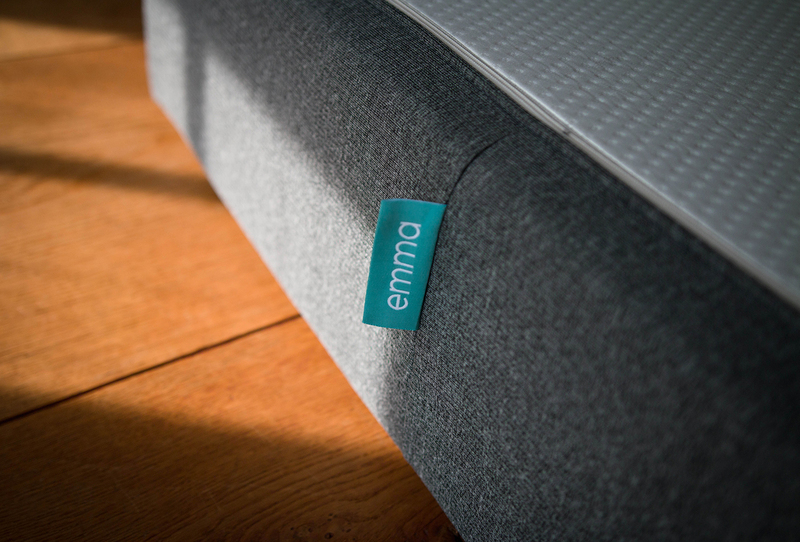 Today I'm happy to introduce you to a new concept for mattresses: Emma. This is really something what the world needed. 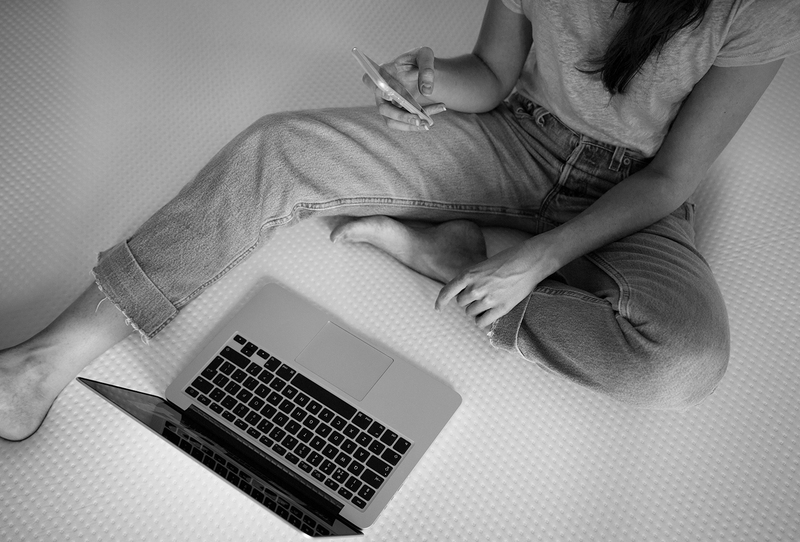 A good mattress to sleep on is so important, but when you go shopping for a mattress you always end up in stores where they are way too expensive or the cheaper ones just feel like you're laying on the floor. Emma is the solution! Great quality and fair prices. 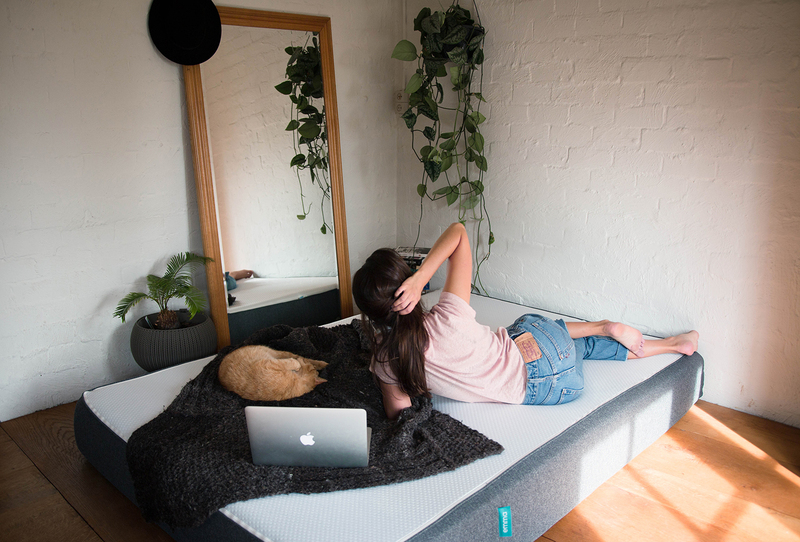 Emma is a young start up from Frankfurt, that offers a “One-Fits-All” mattress for a modern target group. Emma follows a new concept and writes her own bedtime stories with her customers by offering a new sleeping concept. You can get the whole package for a transparent and fair price compared to other mattresses. Emma is customer oriented and offers a risk-free 100 days testing guarantee. 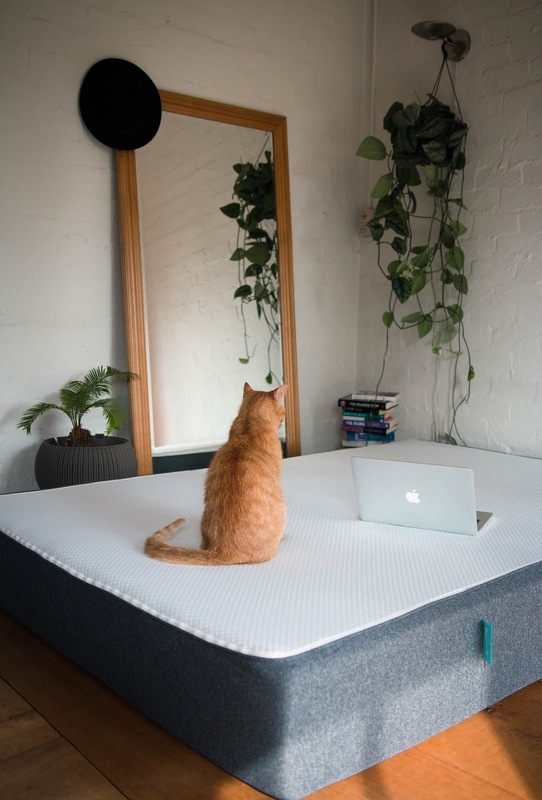 I slept on the Emma mattress for a week now and it's one of the best mattresses I've slept on. The perfect balance between soft and hard. 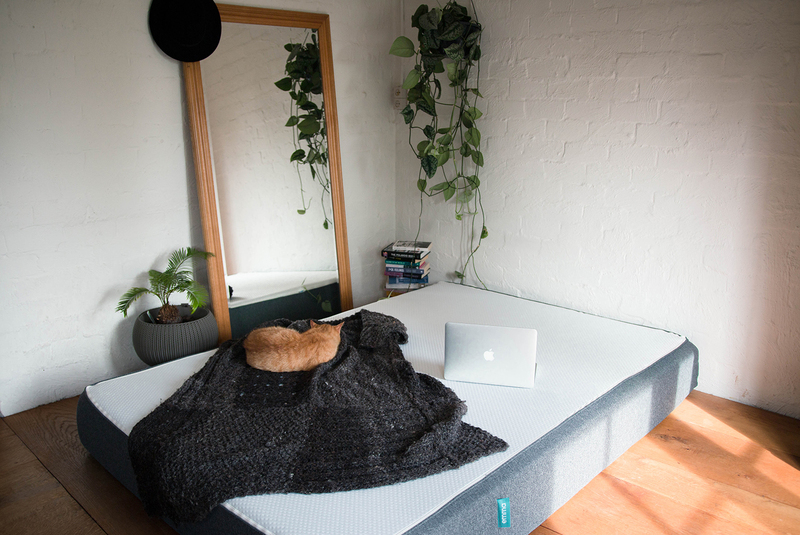 It feels like the mattress forms around your body and it also feels warm very quick. For sure I'm not going to send this back in 100days. The Emma mattress is also very easily to move, if you want to put your bed in an other corner of your room!